Welcome aboard the Christchurch Tram! Travel on our newly extended track & enjoy this unique and historic way to view the inner city. A full circuit takes 50 minutes, includes 17 stops and there are up to four Trams operating. Trams runs approximately every 15 minutes. 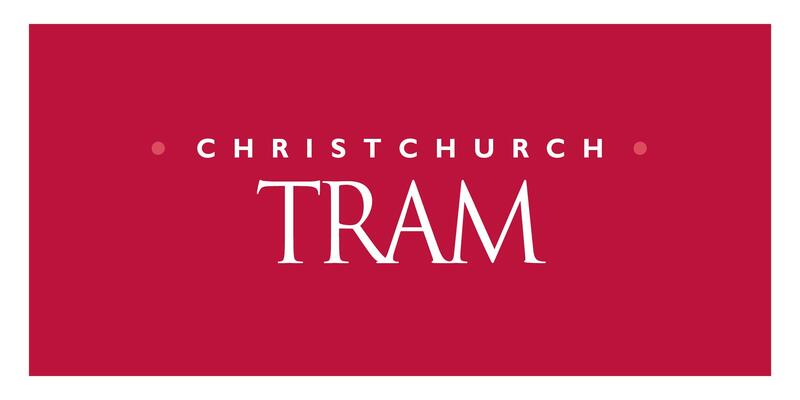 Welcome Aboard the Christchurch Tramway Restaurant! Being the only Restaurant Tram in New Zealand means we can offer you a unique way to view the inner city while enjoying a delicious evening dinner. Experience the luxury of our 36-seater air-conditioned, colonial style dining Tram and be treated to the finest service, cuisine and beverages New Zealand has to offer. Incorporate fabulous dining with Christchurch City heritage - truly a mix of the old and the new.